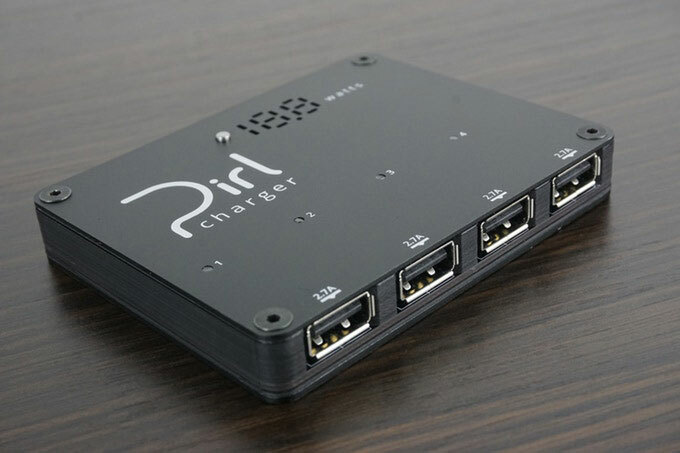 The Pirl Charger is a 50W four-port USB charging hub. 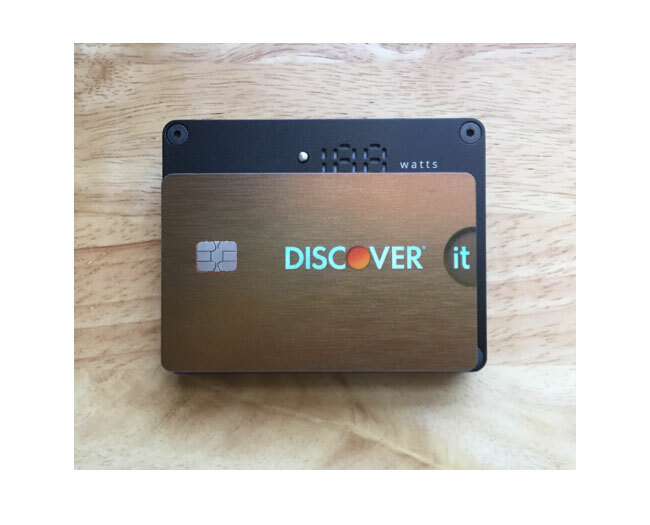 Despite its power, it’s only a bit larger than a credit card. 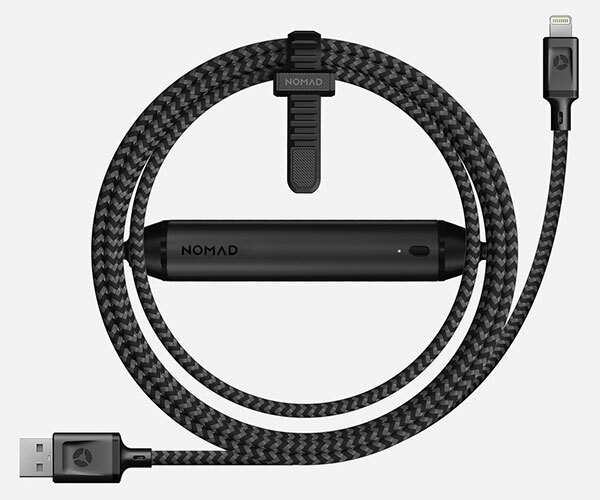 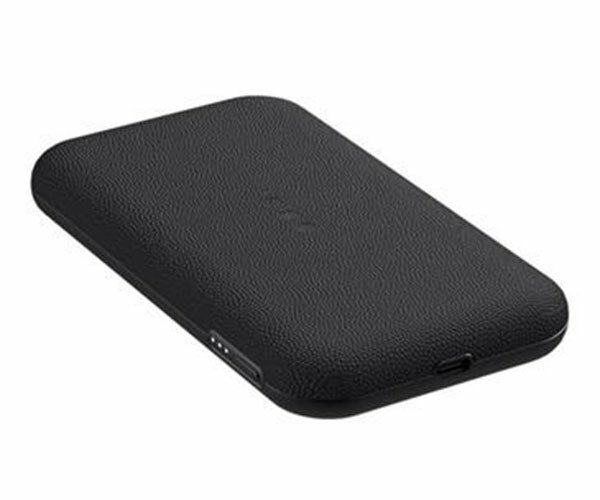 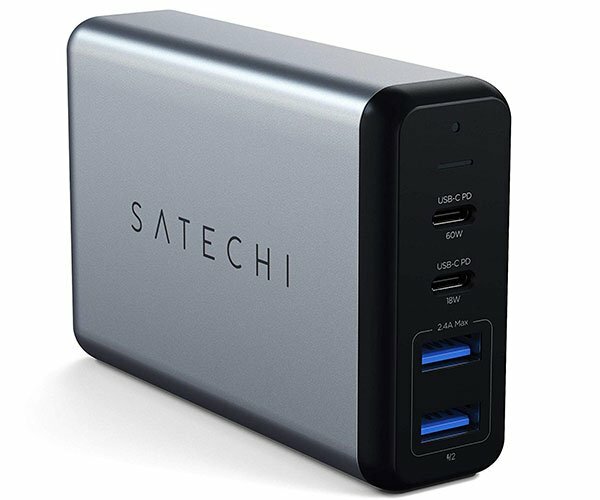 Each of its four ports delivers 2.7A of power for fast charging. 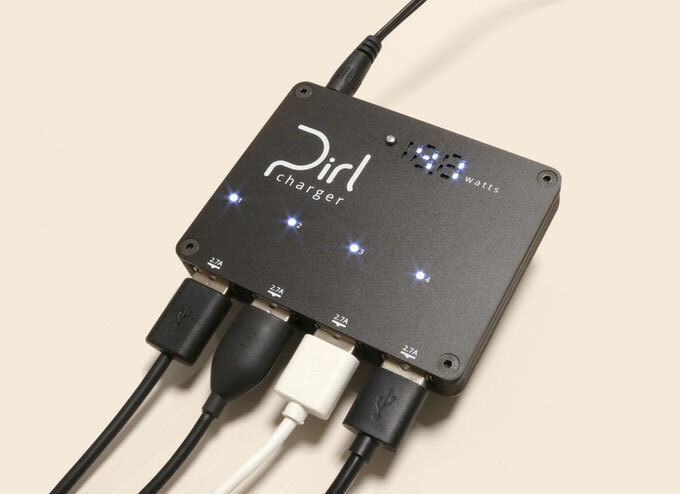 It’s also protected from power surges, overheating, static discharge and more.